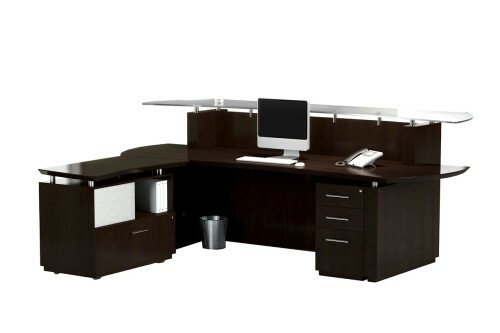 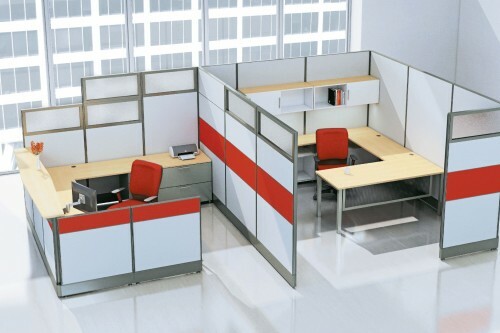 Compact modular office furniture designed with the small office / home office in mind! 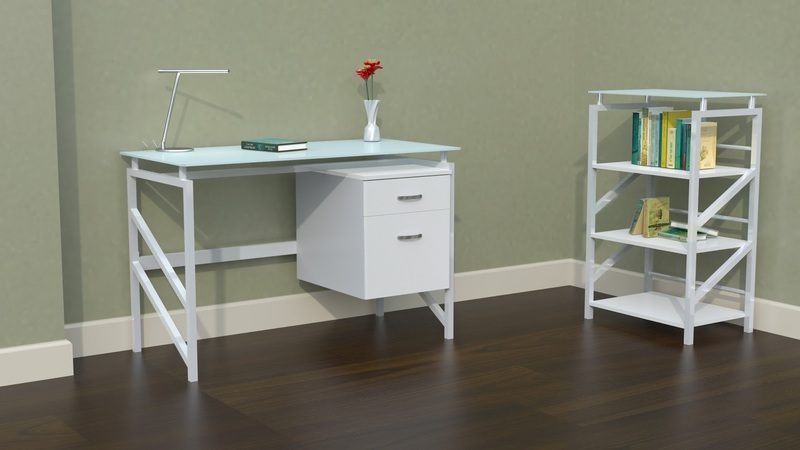 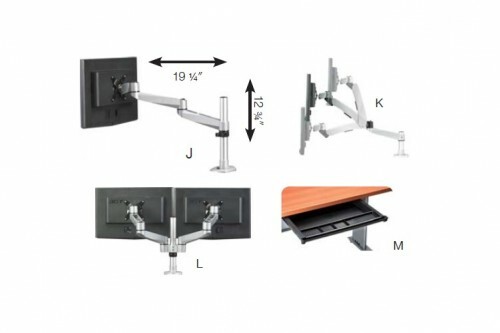 Mayline® SOHO products are ideal for start-ups, small offices, home offices, apartments, college dorm rooms, or wherever space is limited. 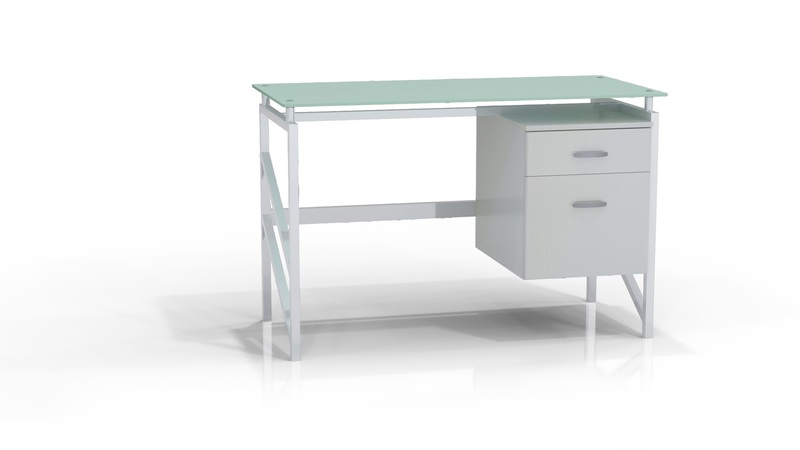 Simple, yet stylish options take up less floor space but still provide plenty of work surface area without compromising functionality or style. 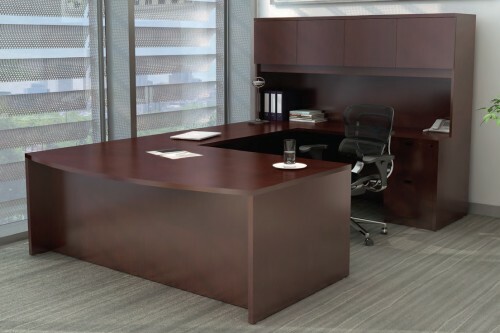 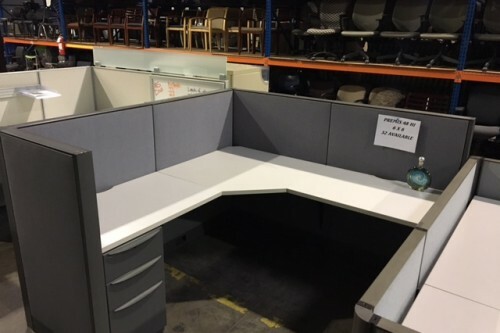 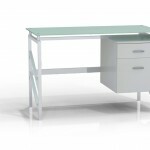 Glass Top Desk includes a two drawer pedestal. 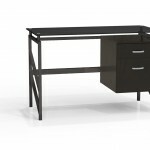 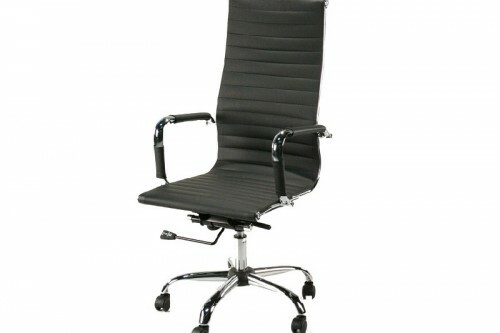 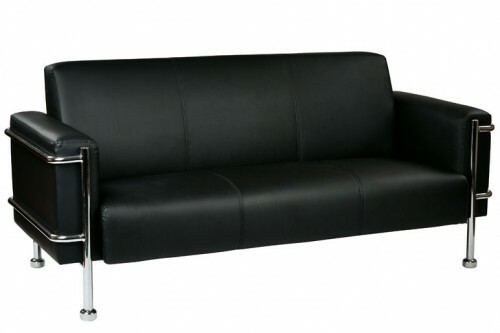 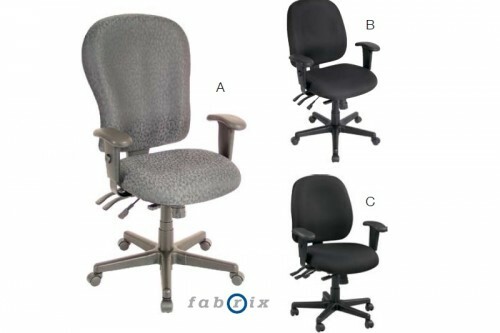 Available in Textured Black with black glass; or Textured white with white-backed clear glass. 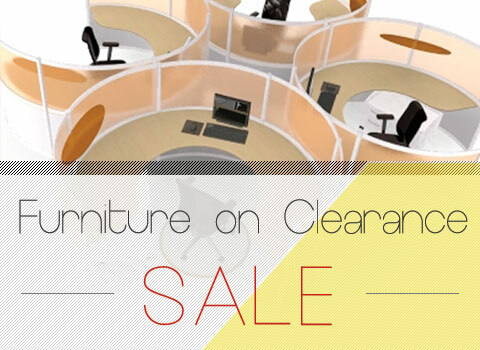 Pictured Bookshelf is NOT included in the sale price. 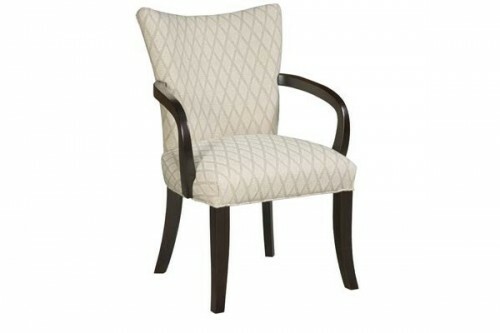 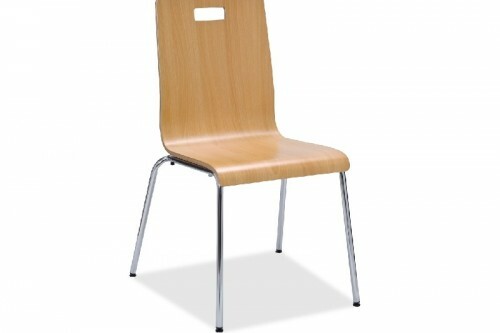 Fairfield Wood Frame Guest Chair Almond Fabric- New! 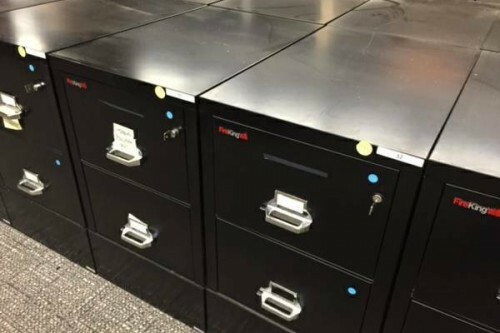 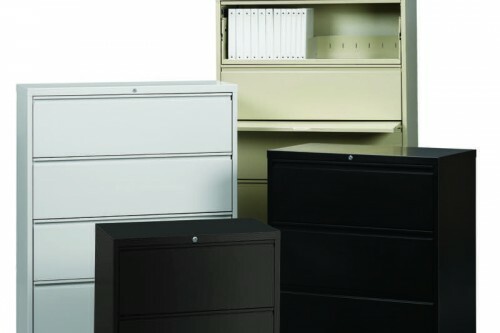 Hirsh HL 8000 Series 36″ Wide 3 Drawer Lateral File- 4 Colors Available- New! 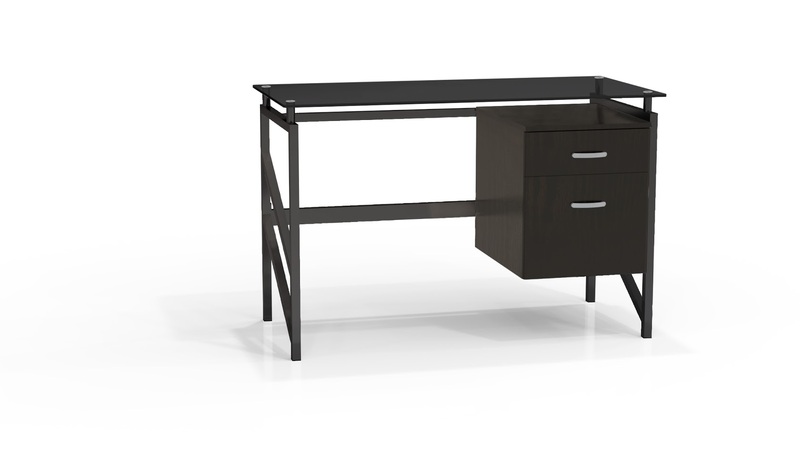 Mayline Sterling Reception Desk with Return and Peds- 3 Colors- New!